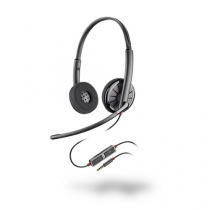 Plantronics offers one of the industry's most complete families of corded and wireless products for unified communications. 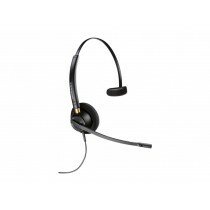 Widely recognized for their sound quality, reliability and comfort, Plantronics audio solutions help companies extend the benefits of IP communications throughout the extended enterprise, fostering better business communication and efficiency regardless of where professionals are working. 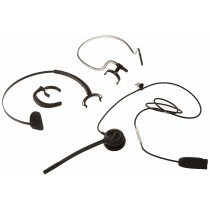 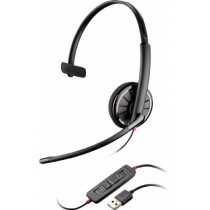 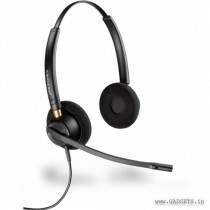 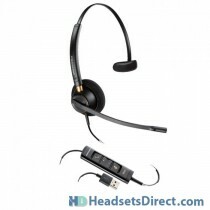 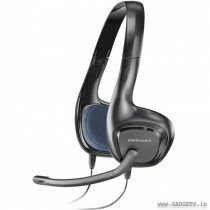 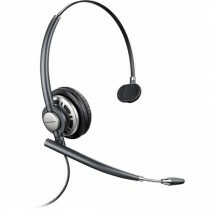 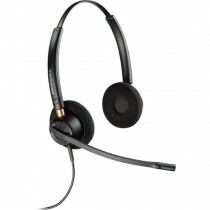 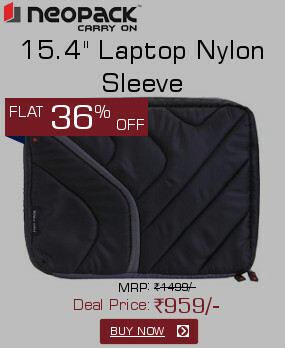 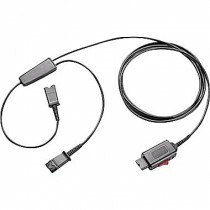 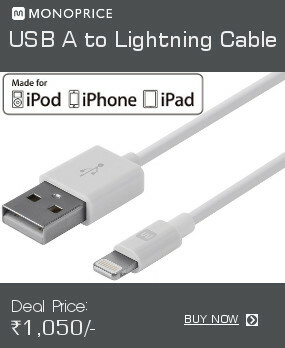 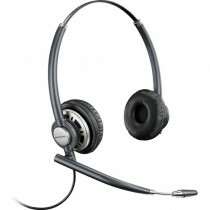 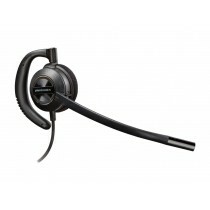 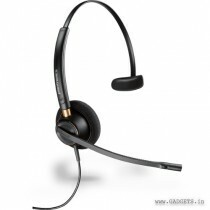 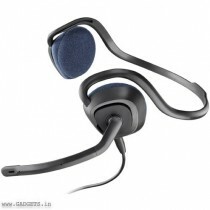 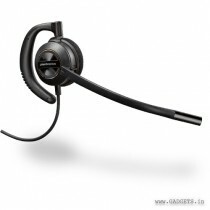 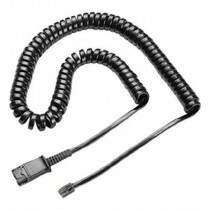 Gadgets.in is authorised partners / distributors of Plantronics products.